The men tried to make a getaway by running through fields but were surrounded by locals and held until Gardaí arrived to arrest them. 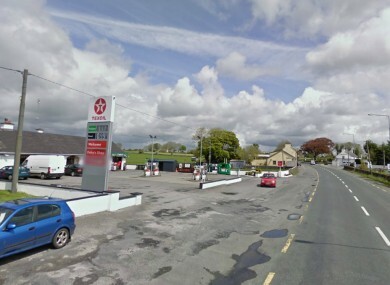 File image of the village of Turloughmore, Co Galway. Although Fahy told TheJournal.ie that the Gardaí were very quick in responding to the incident that happened on 6 March, he said that the effect of local garda station closures was “clear”. Email “Three would-be raiders apprehended by 40 neighbours in Galway”. Feedback on “Three would-be raiders apprehended by 40 neighbours in Galway”.